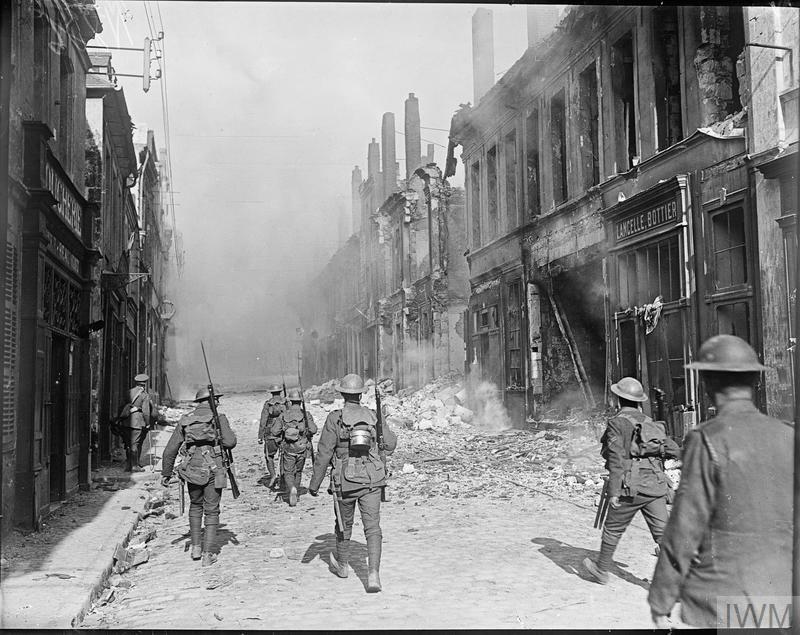 Cambrai is a town about 32 kilometres south-east of Arras on the main straigh road to Le Cateau. Porte-de-Paris Cemetery stands in the south-west outskirts of the town near the old gate on the road to Paris, the N44. 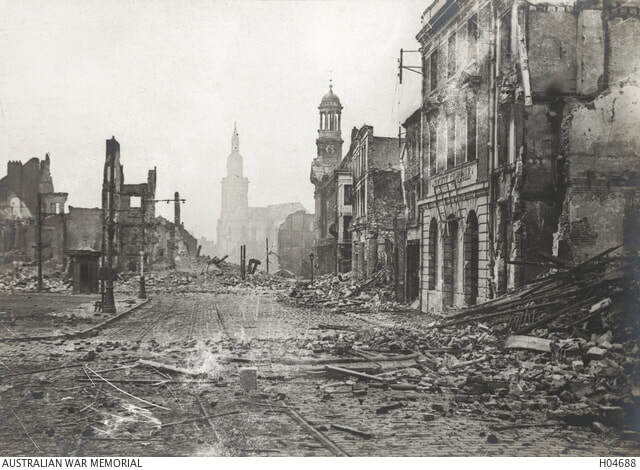 Cambrai was occupied by the Germans on the 26th August 1914 and in spite of the early British successes in the Battle of Cambrai 1917, it was not captured until the 8th October 1918. 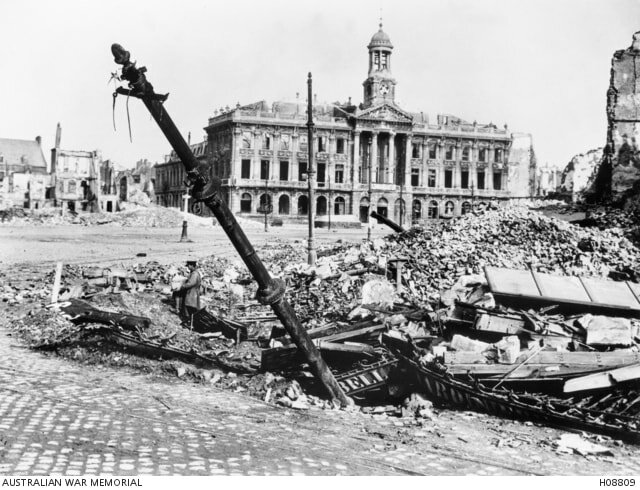 It was heavily mined before its evacuation by the Germans, and left in a largely ruined condition after the War. 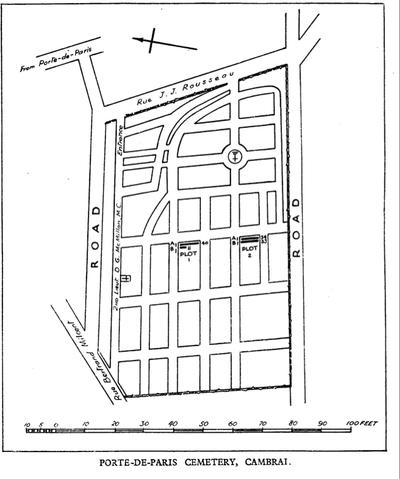 Porte-de-Paris Cemetery is the more modern of the two town cemeteries. A great part of it was used by the enemy for the burial of German and Allied dead during the War, and a large German obelisk was erected. 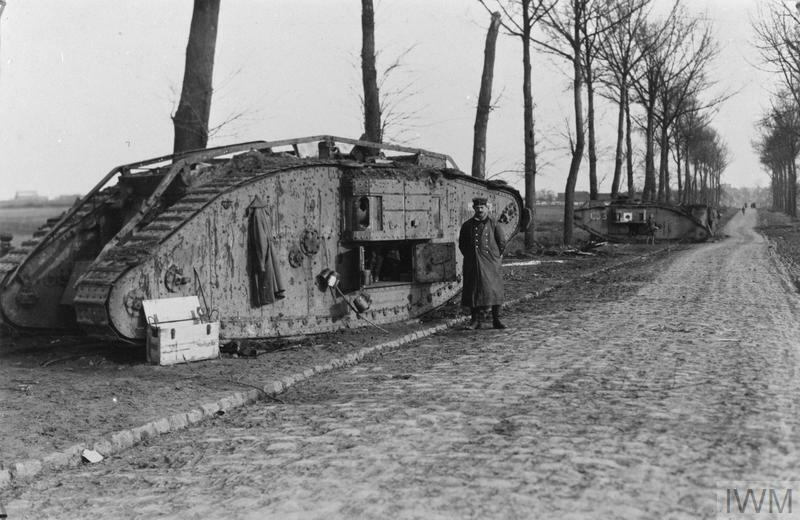 It contained at one time German burials, French, Russian, Rumanian and Belgian. 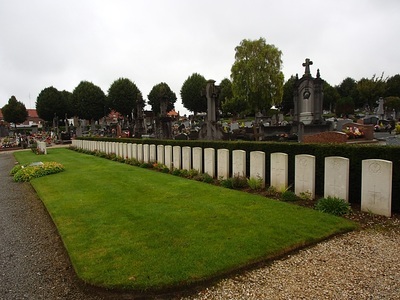 The German graves, however, were removed after the Armistice, and the British graves were regrouped in two Plots on either side of the local War Memorial, near the middle of the cemetery. 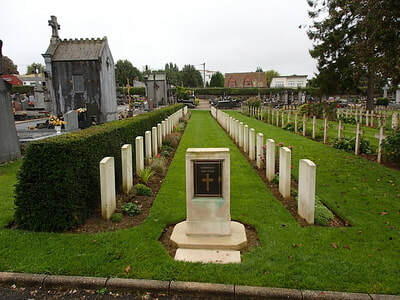 The body of a New Zealand officer, originally buried at St. Olle, was reburied in a grave by itself on the North side of the cemetery. Casualty Details: UK 94, Canada 10, Australia 7, New Zealand 1, South Africa 1, Total Burials: 113. 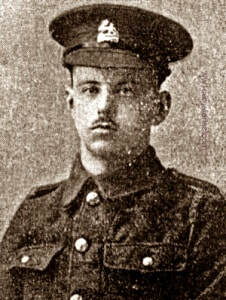 5th January 1917, aged 24. 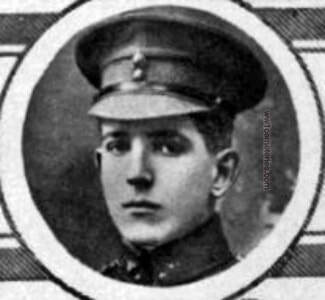 Brother of James Brown Godsall, of 119 King St., Montreal. 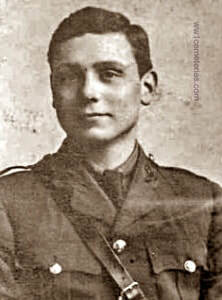 9th July 1916, aged 22. 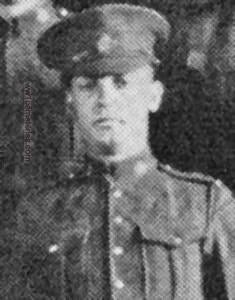 Son of Judge Charles E. Hewson and Mrs. Julia L. P. Hewson, of Gore Bay, Ontario, Canada. ​His headstone bears the inscription; "He Left All, Rose Up And Followed Him" St. Luke V.28." 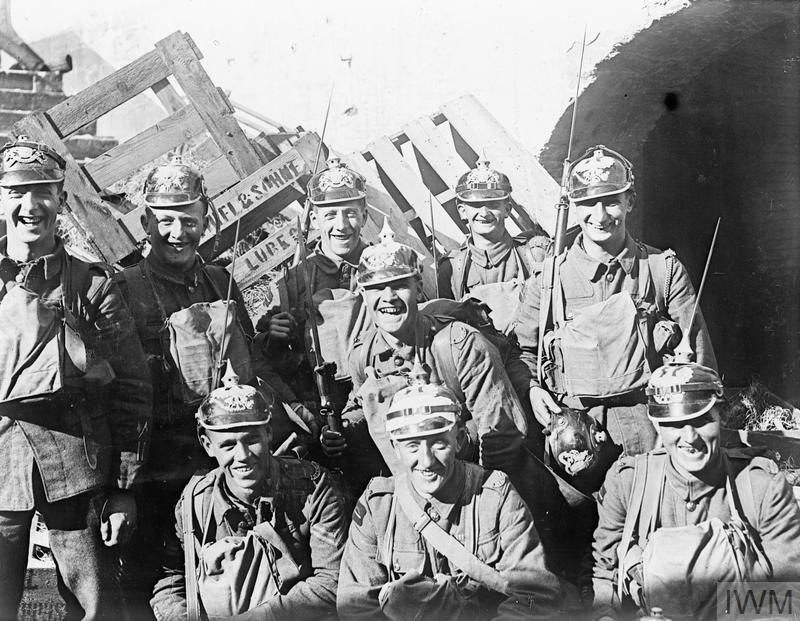 King's Royal Rifle Corps, attd. as Bde. Major 19th Inf. Bde. 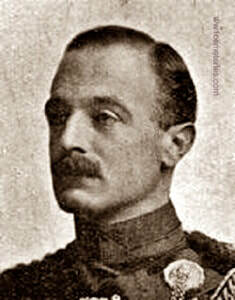 1st January 1915, aged 37. 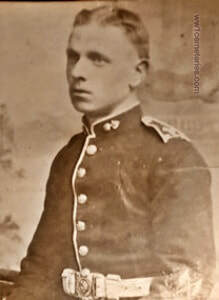 Son of Mrs. W. H. M. Lowe (formerly Johnson), and the late Mr. R. H. Johnson (64th Regt. ); husband of Phyllis Johnson (nee Barclay). ​His headstone bears the inscription; "So He Passed Over And All The Trumpets Sounded For Him On The Other Side." 3rd December 1914, aged 32. 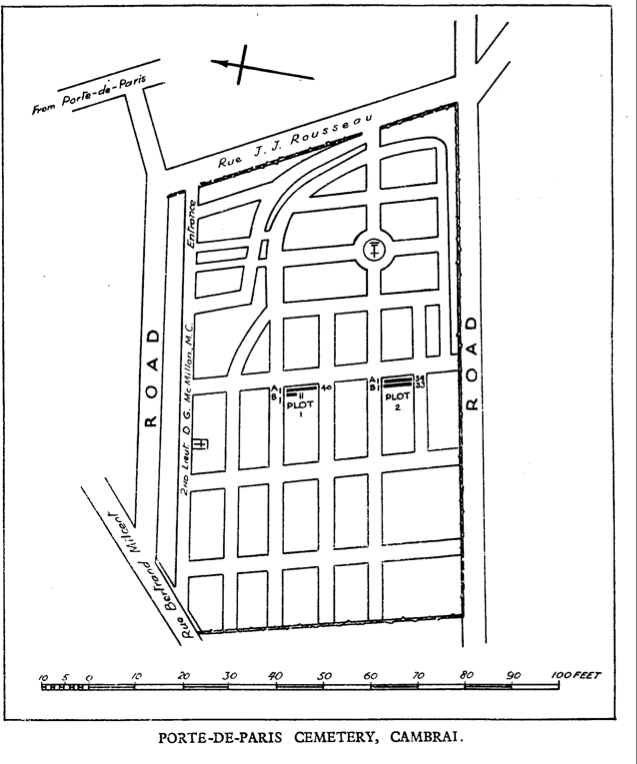 Son of Lt. Col. E. Lloyd (late Indian Cavalry), of 36, Linden Rd., Bedford. His headstone bears the inscription; "A Very Keen Soldier And Sportsman, Greatly Beloved." 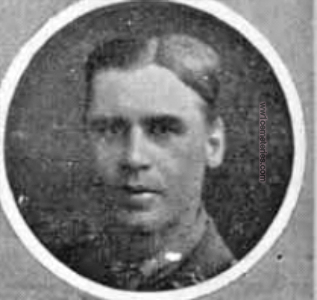 Donald Gordon McMillan, M. C.
28th September 1918, aged 25. Cemetery/memorial reference: 7052. 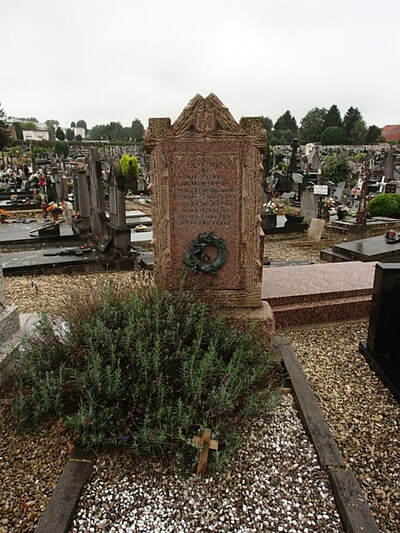 (Privately owned grave). - Image in above gallery. Son of John and Caroline Evelyn McMillan, of 47, Roy St., Wellington, New Zealand, formerly of Scotland. Native of Dunedin, New Zealand. Also served in Samoa and at Gallipoli. 13th September 1914, aged 21. 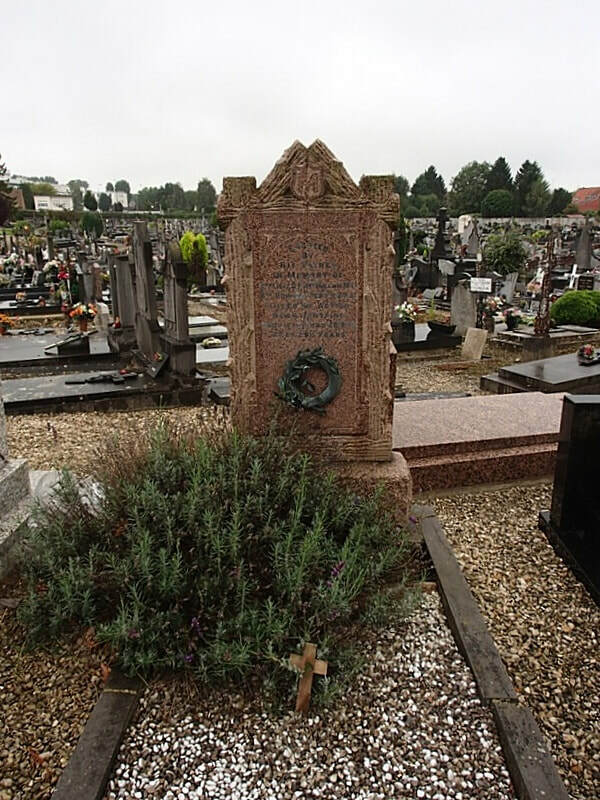 Son of Major Rawley Miller, of Millbank, Omagh, Co. Tyrone. 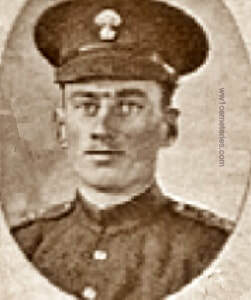 17th September 1916, aged 19. 17th September 1914, aged 27. 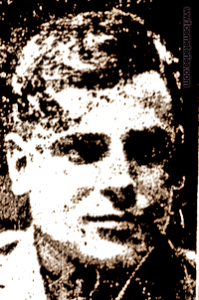 Brother of Miss K. O'Connor, of 9, The Boro', Philsborough, Dublin. His headstone bears the inscription; "Plead With Thee O Heart Of Jesus For My Loved One Who Is Dead." 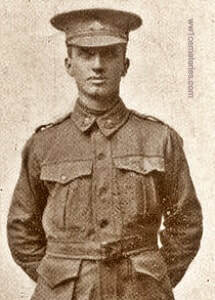 21st September 1916, aged 22. Son of Phoebe Pearce, of 22, Chesterman St., Reading, and the late W. E. Pearce. 22nd September 1916, aged 32. Son of Samuel and Maria Porter, of Southend-on-Sea. His headstone bears the inscription; "Death Is Swallowed Up In Victory." 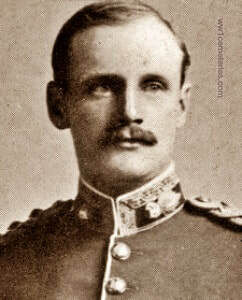 28th November 1916, aged 31. 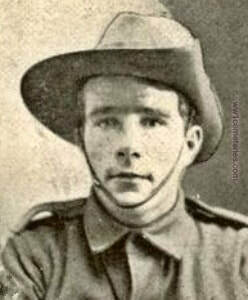 Son of Arthur and Johanna Ransley, of Fentonbury, Tasmania. 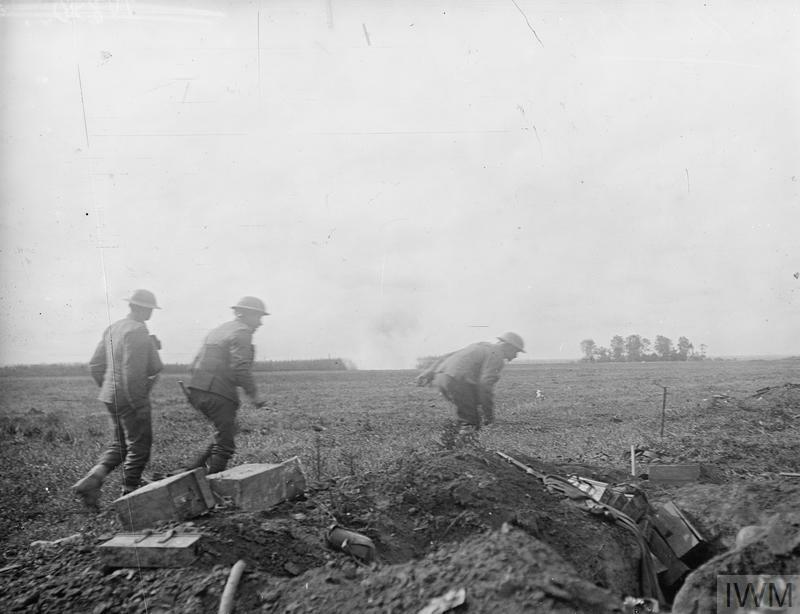 The German war records state that George was badly wounded at Serre on 13th November 1916, receiving a severe hand grenade wound to the left thigh. 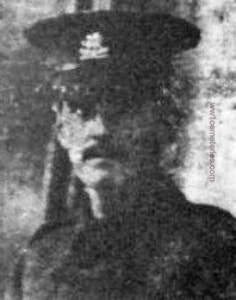 He was taken prisoner and admitted to the Bavarian Field Hospital at Cambrai on 20th November 1916, he died of his wounds on 28th November 1916, at 8.30am. 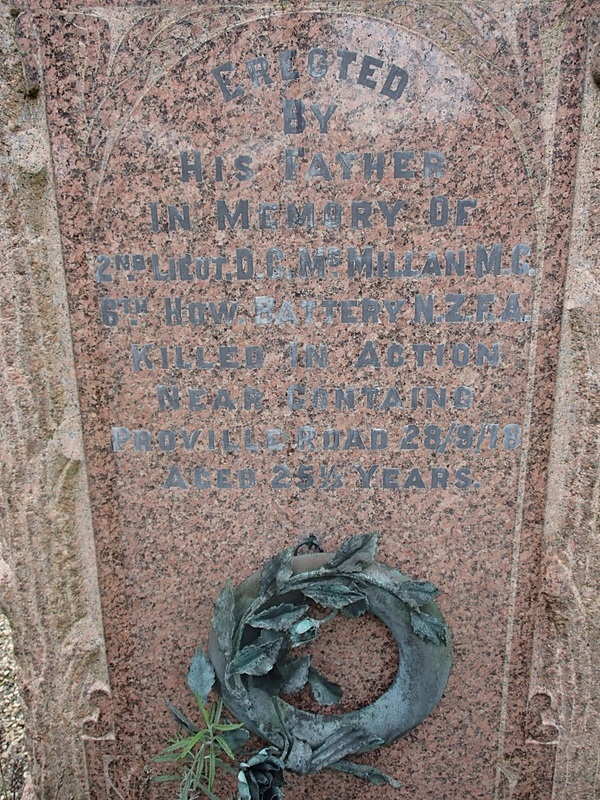 Died as a Prisoner of War after being wounded in the upper thigh. German records state that he had a broken leg, which was amputated and both feet were also frozen. 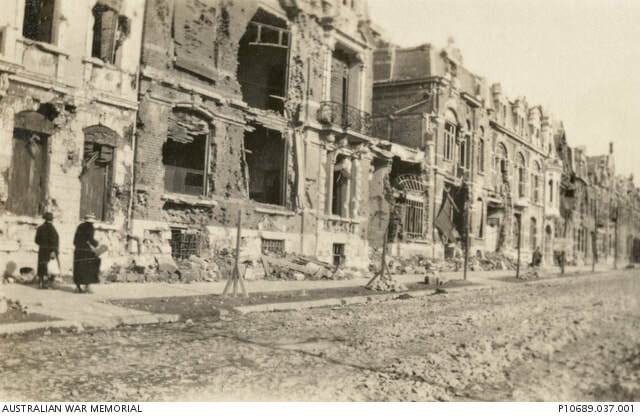 He died of these wounds at 5.10am on 16th February 1917. 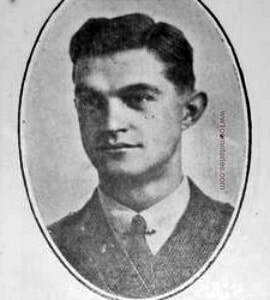 10th January 1917, aged 24. Son of Isaac and Elizabeth Wilson, of Unthank, Skelton, Penrith, Cumberland. ​His headstone bears the inscription; "Rest In Peace."